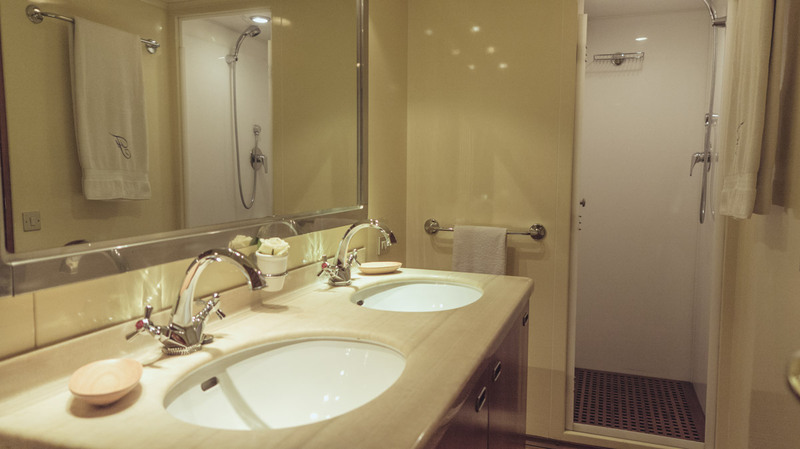 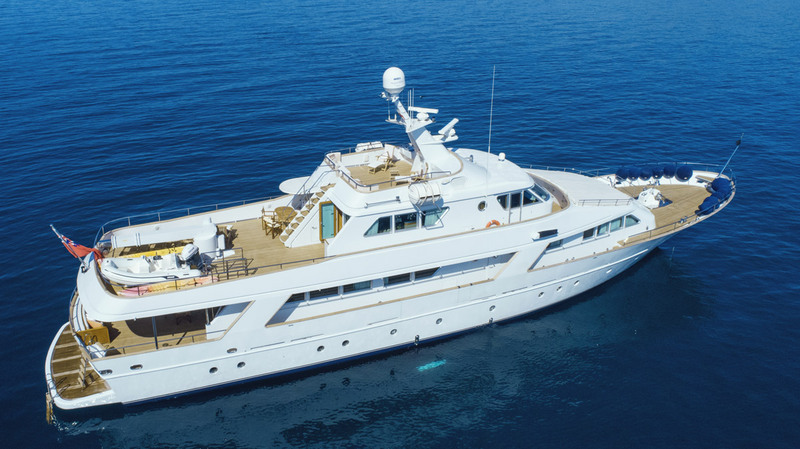 Both elegant and extremely seaworthy, has been built by Benetti with infinite comfort in mind. 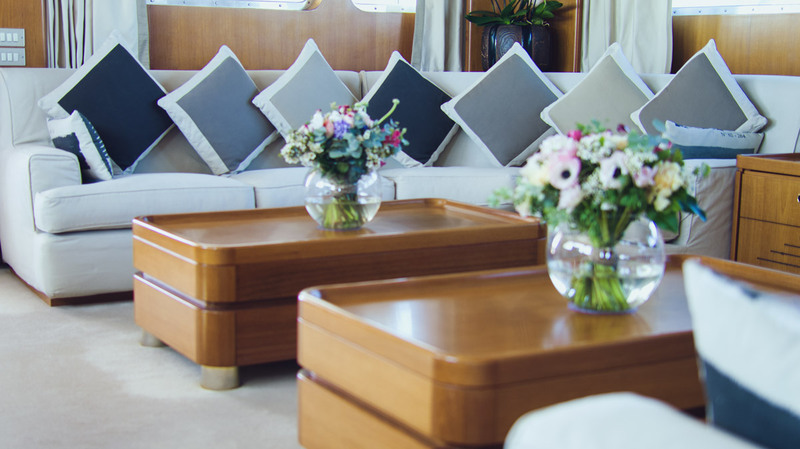 She boasts a beautiful interior and accommodation with superb deck spaces, the ideal yacht for an unforgettable experience. 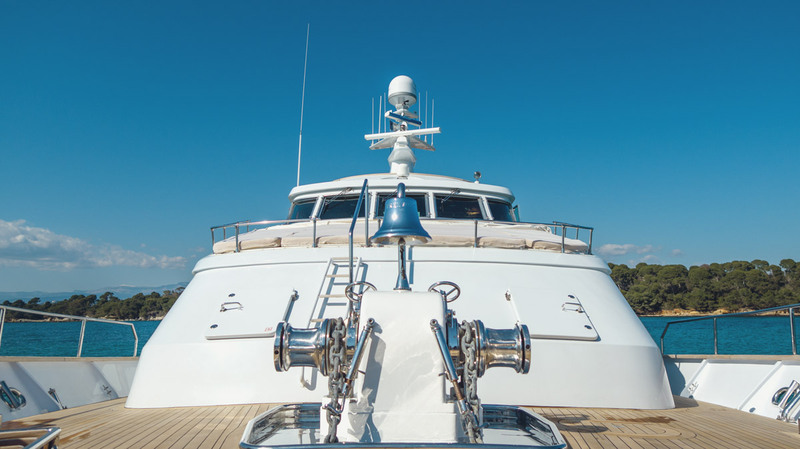 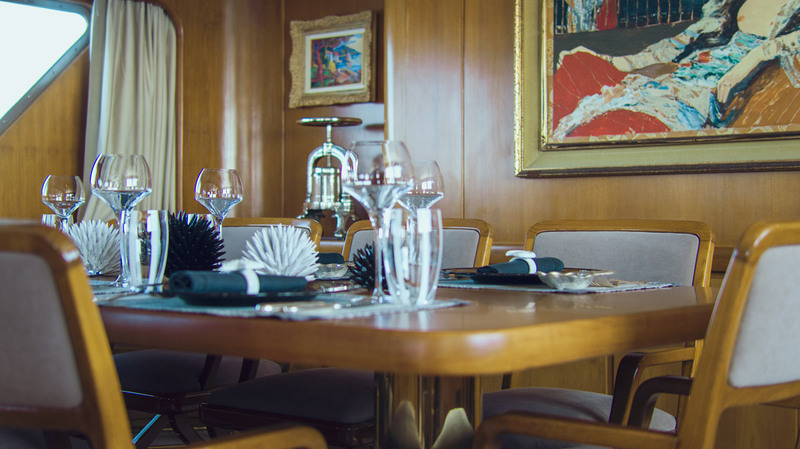 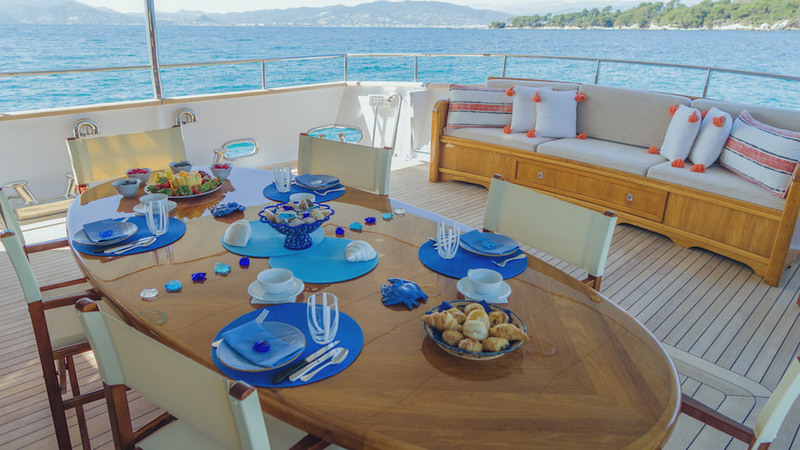 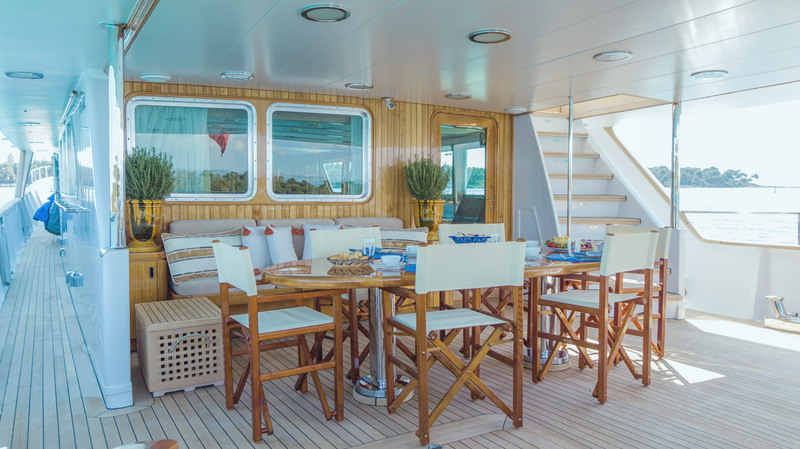 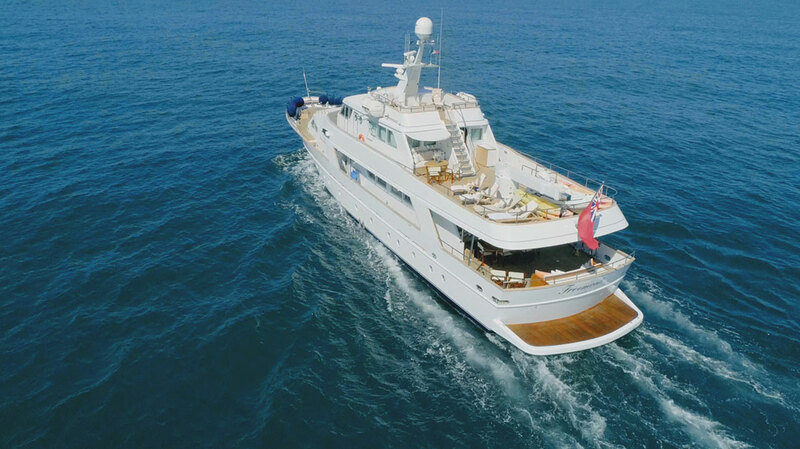 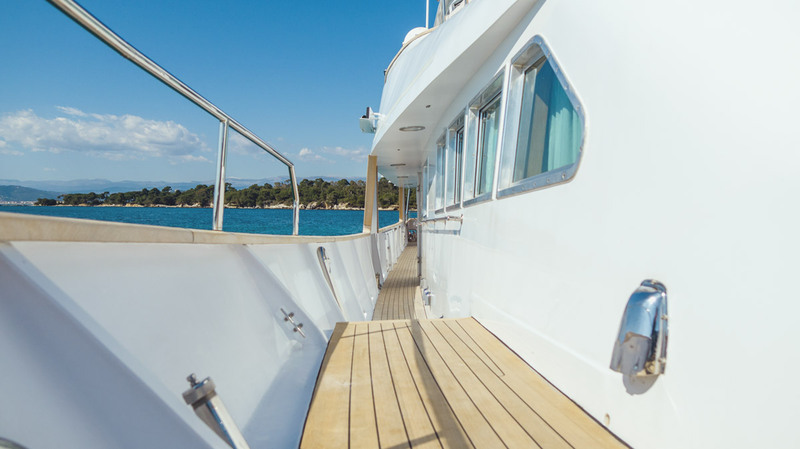 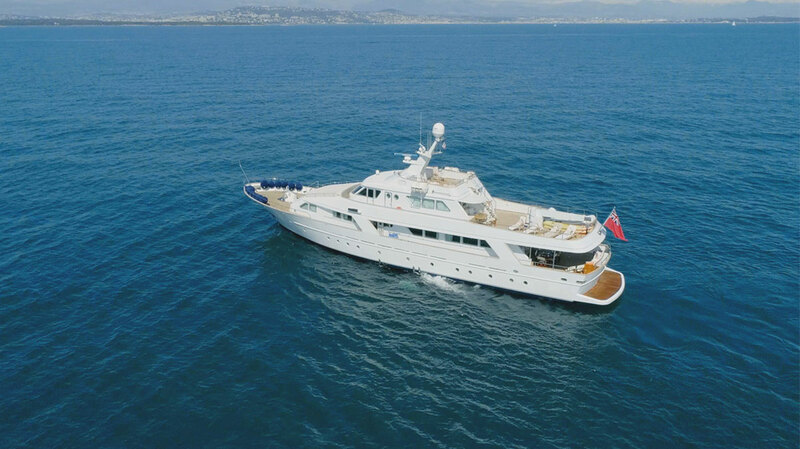 Freemont offers easy outdoor living, with unique alfresco dining on both the upper deck and the main aft deck. 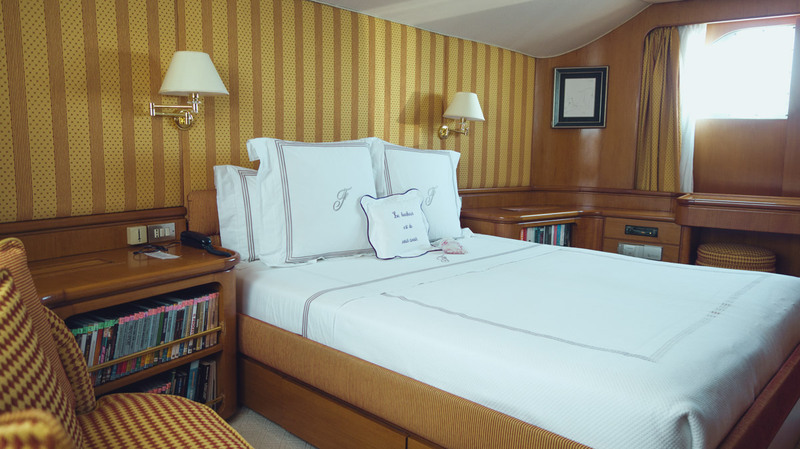 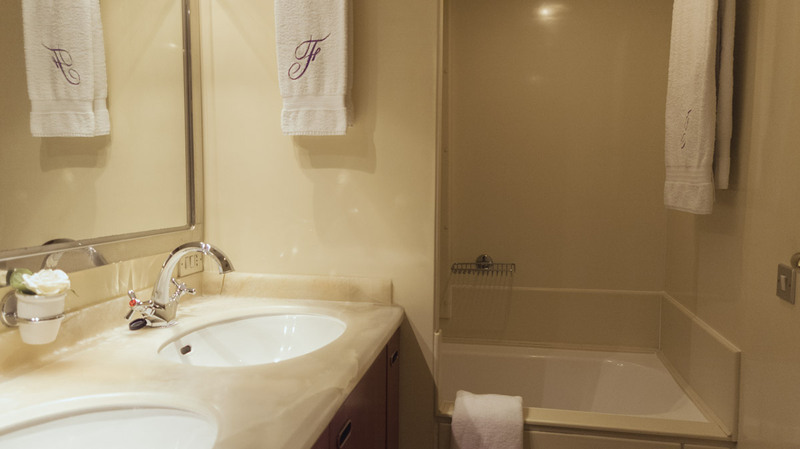 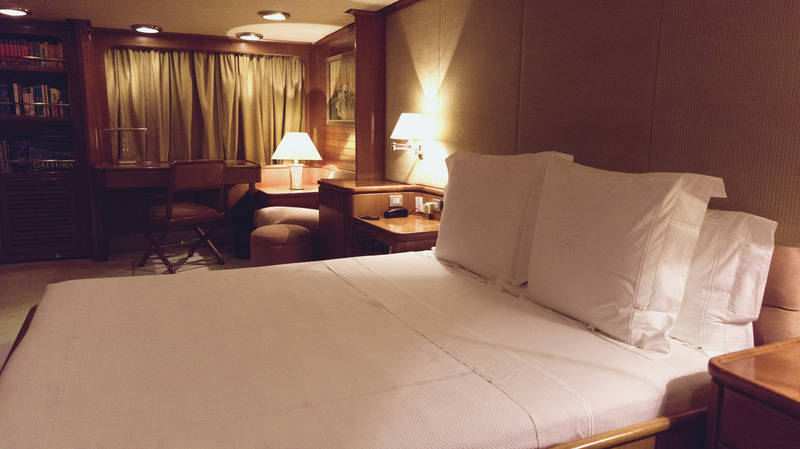 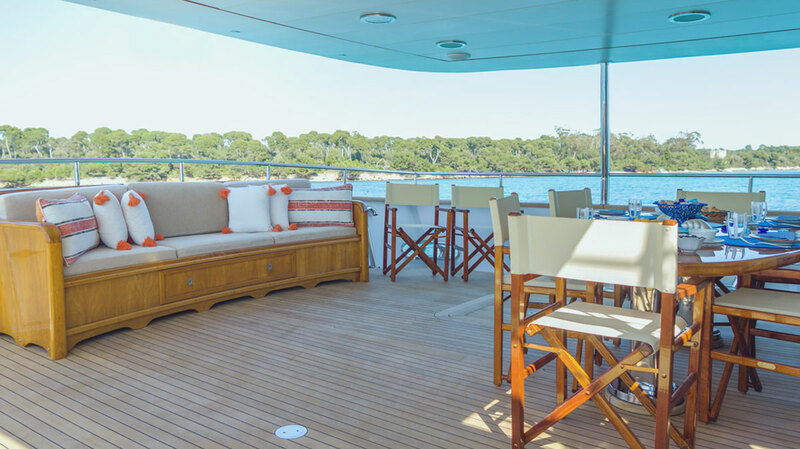 Freemont’s wonderful sun deck and large upper deck are ideal for relaxing. 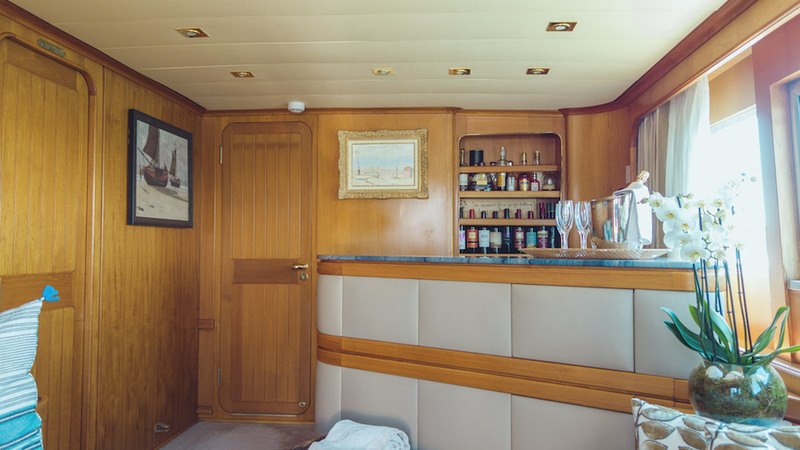 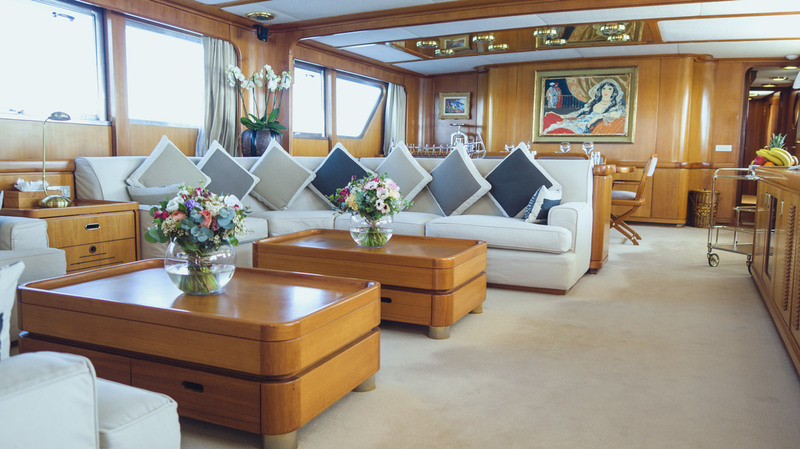 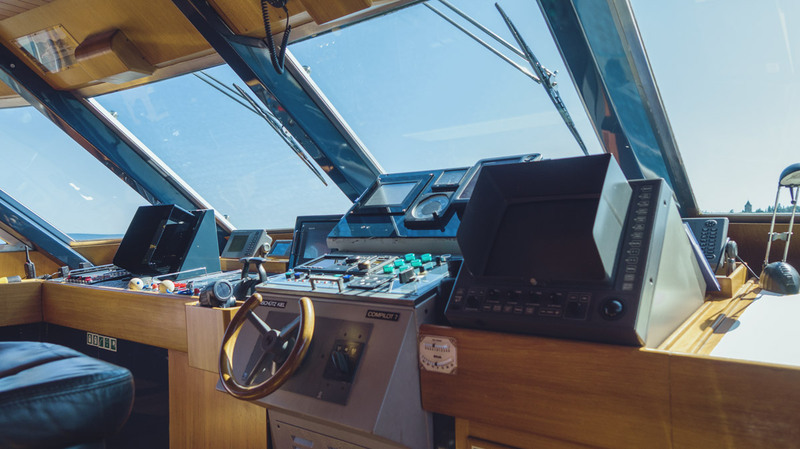 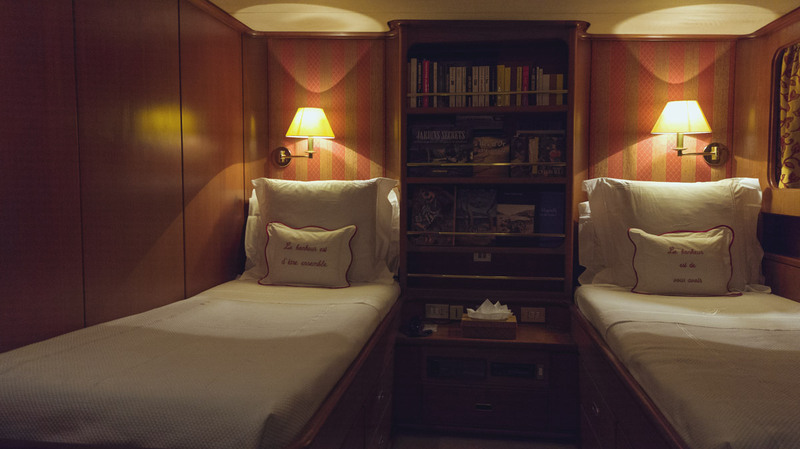 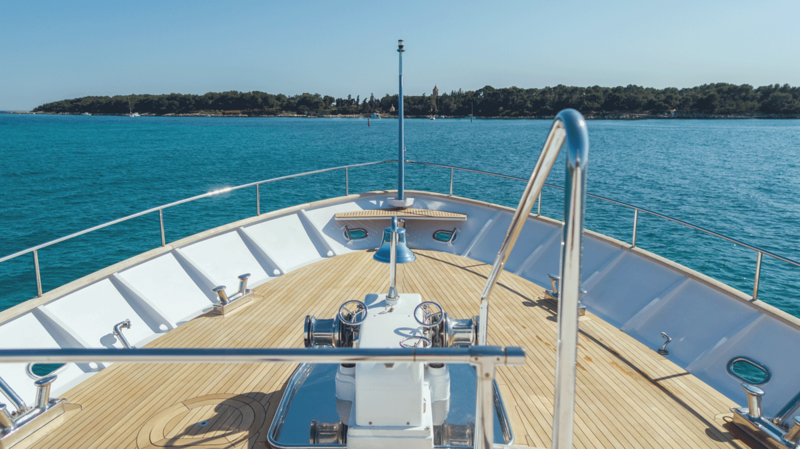 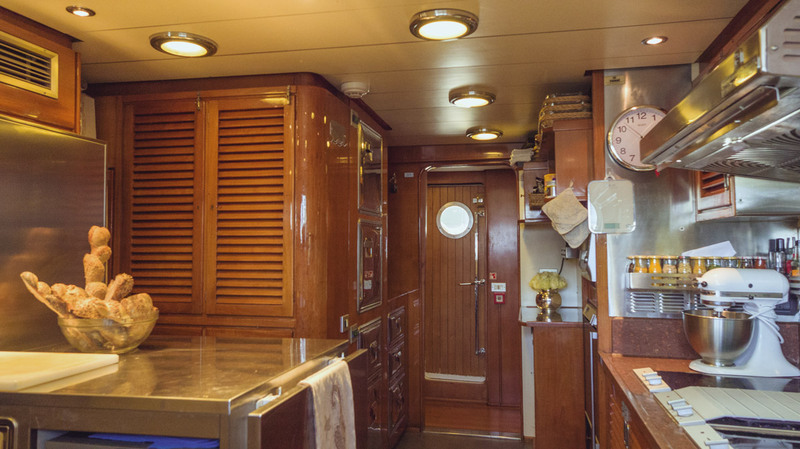 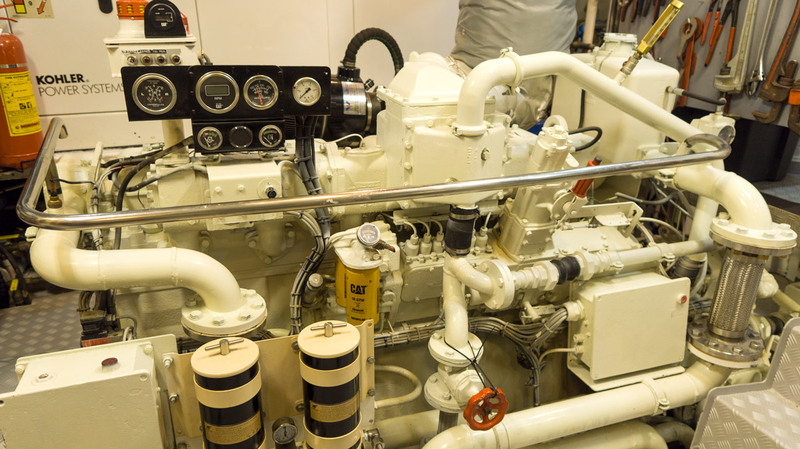 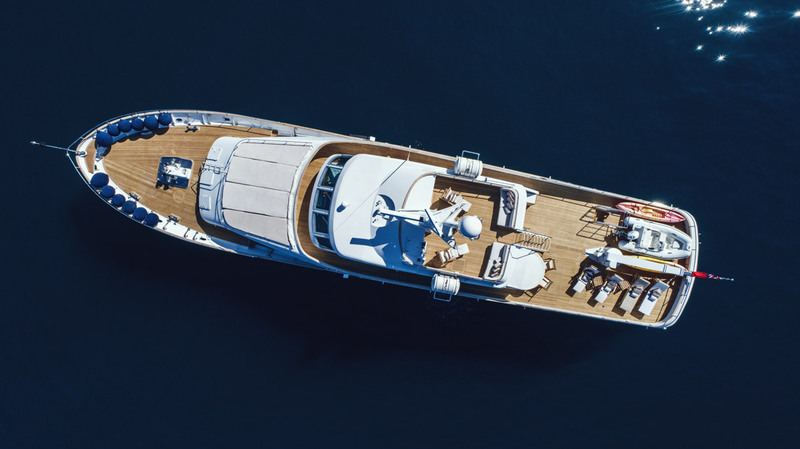 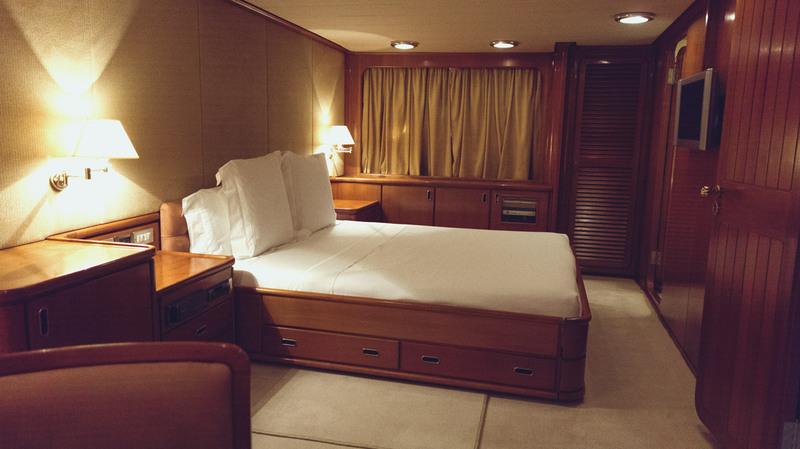 The newly refitted and covered main aft deck can be completely isolated and protected by aft-shadows (awnings), leading to the spacious main salon equipped with state of art entertainment center, where to enjoy the peace and the tranquillity.